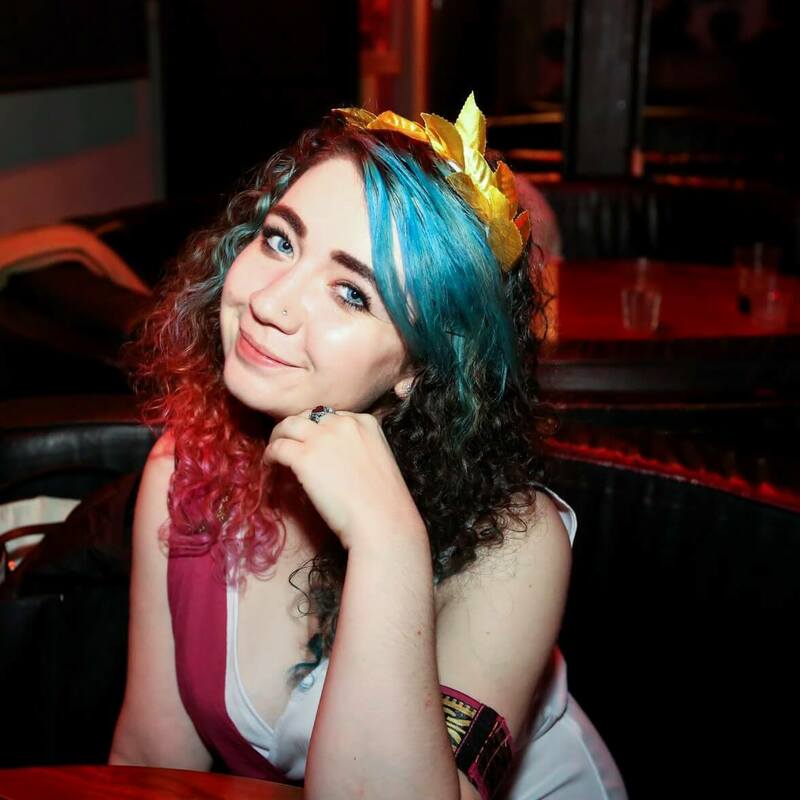 If you’ve been reading my blog for a while, you’ll know that I enjoy reviewing the books I’ve read. 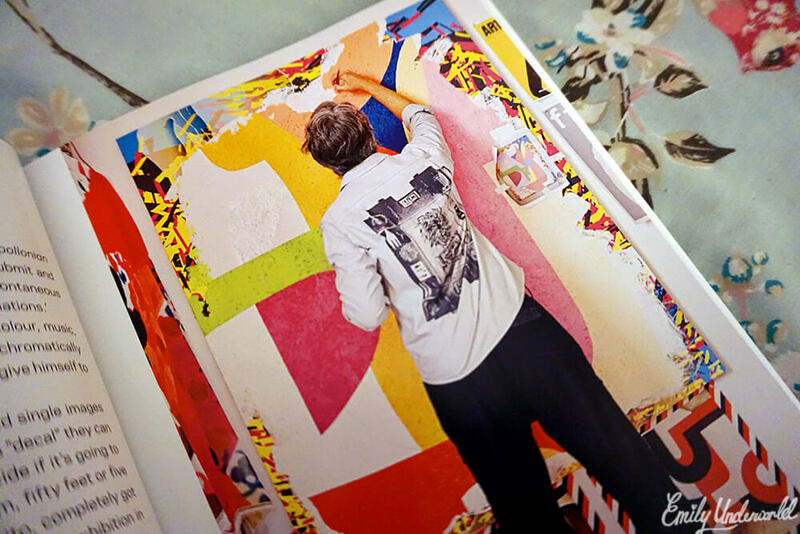 Farfetch, a fashion website that sells products from over 300 independent boutiques, got in contact and asked if I’d like to review their new Farfetch Curates Art book. Of course I’m not really an art expert, and I typically read fiction or history books, but something intrigued me about the idea of combining modern art with fashion. When the book arrived, I was definitely impressed with the quality of it, and the bright pictures are amazing. I wouldn’t say I’ve ever been a ‘fan’ of modern art, but I thoroughly enjoyed looking at these fashion-related photographs. 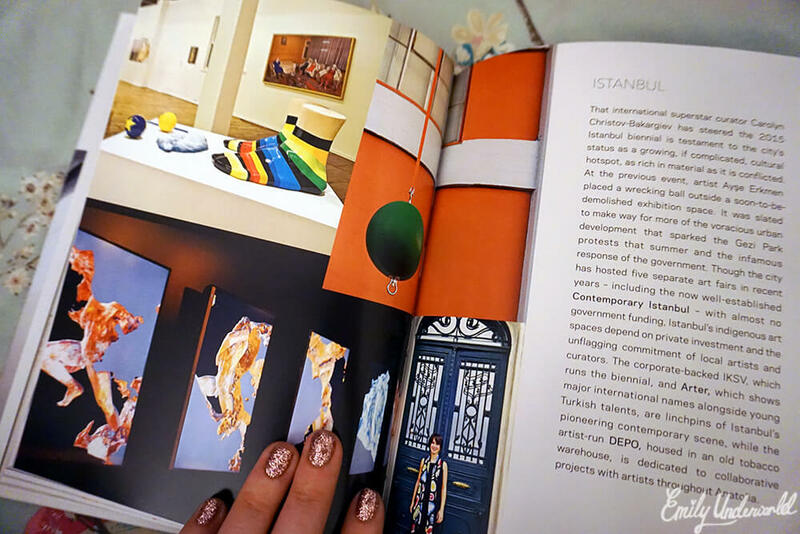 Not only is this book filled with fabulous pictures, it features commentaries from curators and Farfetch boutique owners from all over the world, which are interesting to read. If you’re a fashion student, or just interested in fashion and/or modern art, I’d definitely recommend this. As a person who evidently isn’t a fashion or art expert, I did enjoy this book and found it accessible and visually stimulating; perhaps I’ll be more appreciative of modern art and it’s synergy with fashion in future! 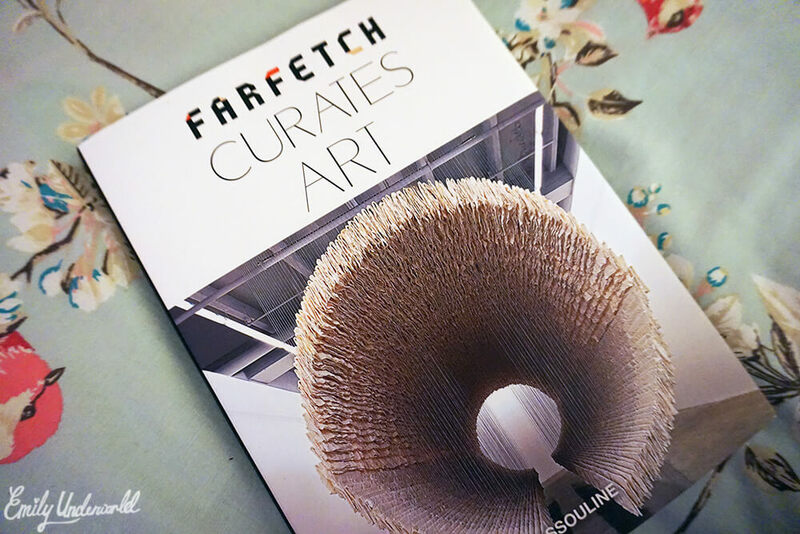 Farfetch Curates Art is one book of a three-part series in collaboration with Assouline. The other books in the series – Food and Design – are also available now, or all three together as part of a gift set. If you’re just interested in the Art book, it costs £16 and is available on their website and Amazon. * I was sent this book by Farfetch to review. Next Next post: The Tower of London!